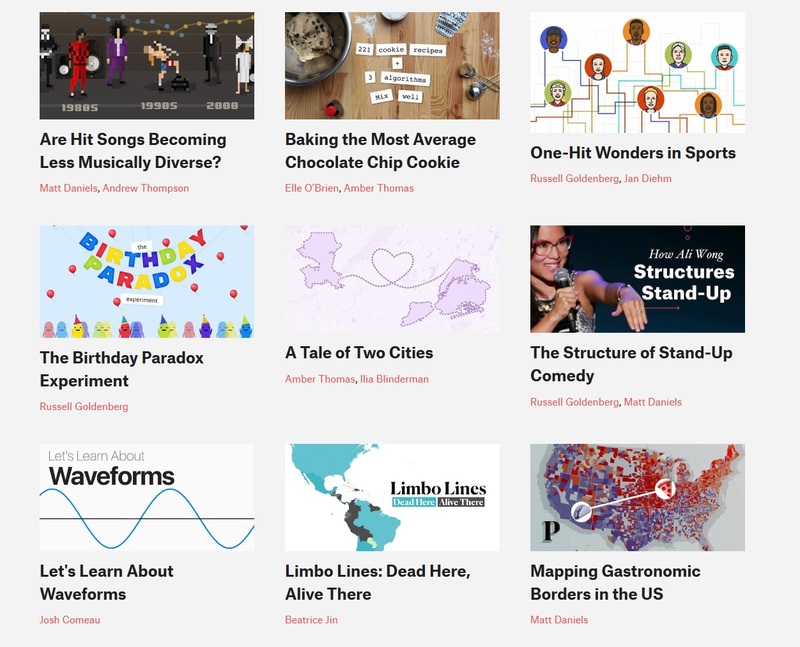 The last few weeks I have been hearing from friends and colleagues about various educational, funny and interactive blogs on science. Some of them are specially made for pupils, teachers and parents, others are more advanced and probably appealing to a more specialised audience. In this blog I have gathered some of these blogs! If you have suggestions about other websites and blogs that might be interesting, let me know! At khanacademy you can find material for various disciplines. You can wonder around the world of physics, watch videos and gather energy points by solving physics problems! At pudding.cool you can find a lot of interesting statistical analyses from the USA. Topics around sports, music, diversity and politics are discussed using data analysis. In the blog explainers you can find discussions on the Birthday paradox as well as an amazing post about the planet Mars! Another post, related to networks, concerns air traffic and what it can say about the world's largest cities! At ncase you can find interactive games concerning game theory, physics, economics and networks! 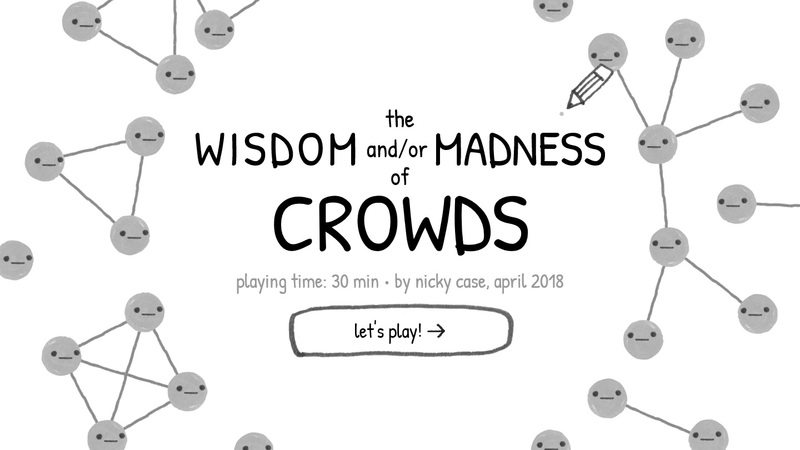 A one that I found aprticularly interesting is "The wisdom and/or madness of crowds". There you can play around and learn a lot about how information spreads between individuals and how the network structure can play a crucial rol in the spreading of information! Worldmapper is a collection of world maps called cartograms, where territories are re-sized on each map according to the subject of interest. Following the relaunch in 2018 we have started to create a new series of maps which will be continuously extended and updated. In this blog post, I will explore why network science mostly is a science of large networks and argue that studying small networks can be just as rewarding and challenging as studying large ones. In other words, a manifesto for small-network science. I personally found this topic intriguing. Take some time to see whether there are interesting blogs for you as well! Also Albert-László Barabási has a dynamic website where all the material is presented on a Network. You can find talks, videos and plenty of material to dive into the world of networks! So start exploring and have fun!